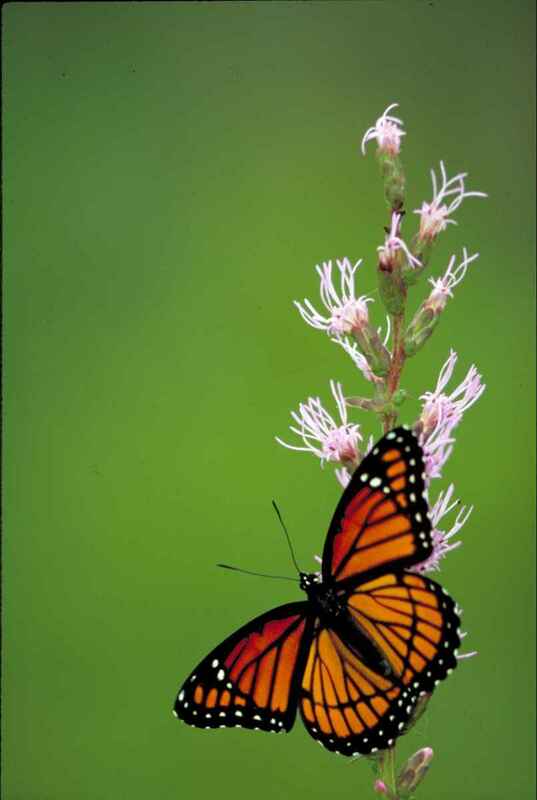 This article is meant to be a visual guide for those wanting to identify different butterflies in the Midwestern region of the United States. 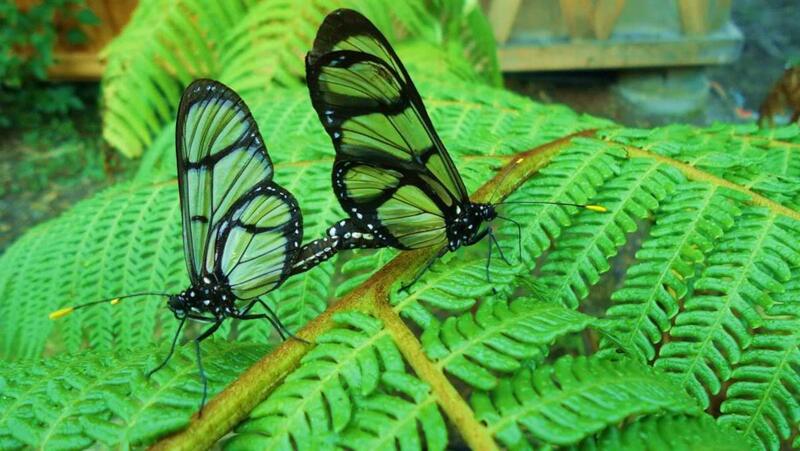 I have seen many of these butterflies in person, and they are a sight to behold! Learning what they look like is a great first step in helping to learn more about their behaviors, and what they like, etc. When I say the Midwestern United States, Wikipedia for example, designates the following states as being part of the Midwest USA. They are, Illinois, Indiana, Iowa, Kansas, Michigan, Minnesota, Missouri, Nebraska, North Dakota, South Dakota, Ohio, and Wisconsin. 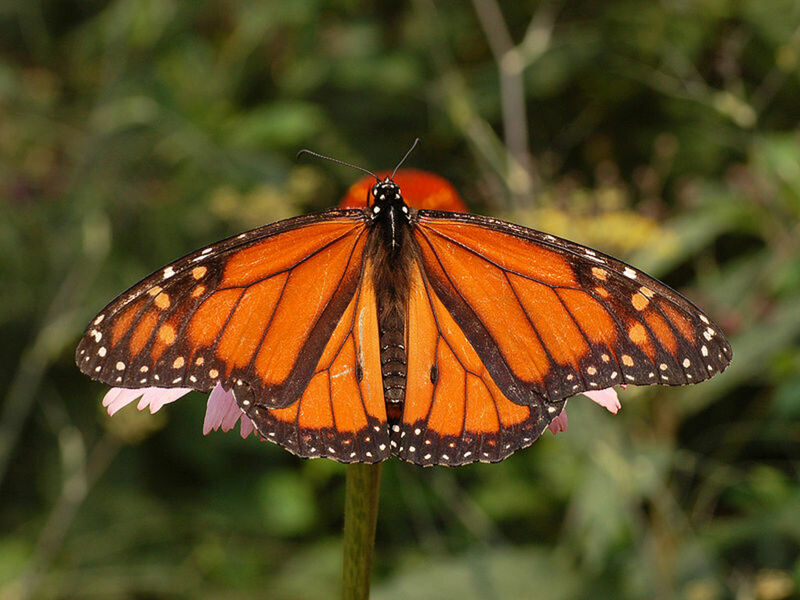 It can be safely assumed that many of the butterflies shown here will have overlap into other regions of the United States. So you will naturally see some outside of the Midwest on occasion. The goal is to point out which can commonly be seen in the region, to learn their names and see what they look like. 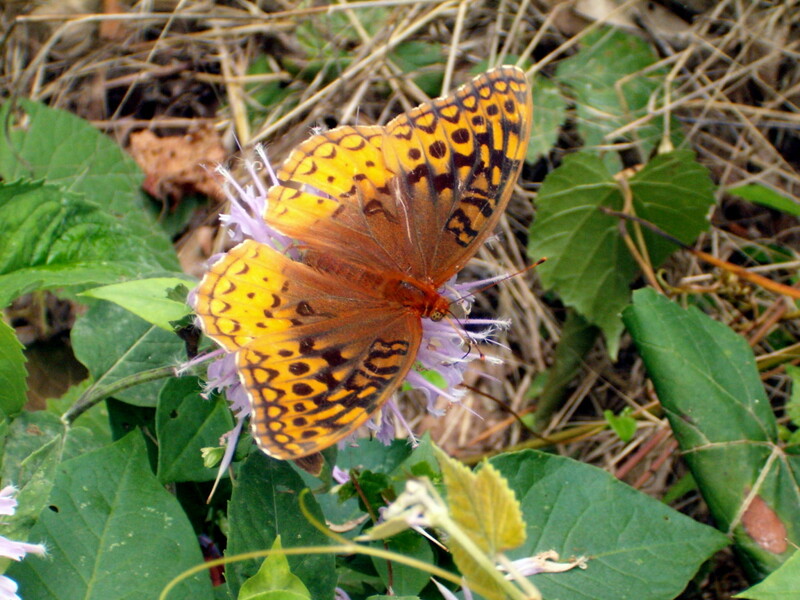 If you love butterflies, there is a great joy in seeing them frequenting the places you live, work or play. 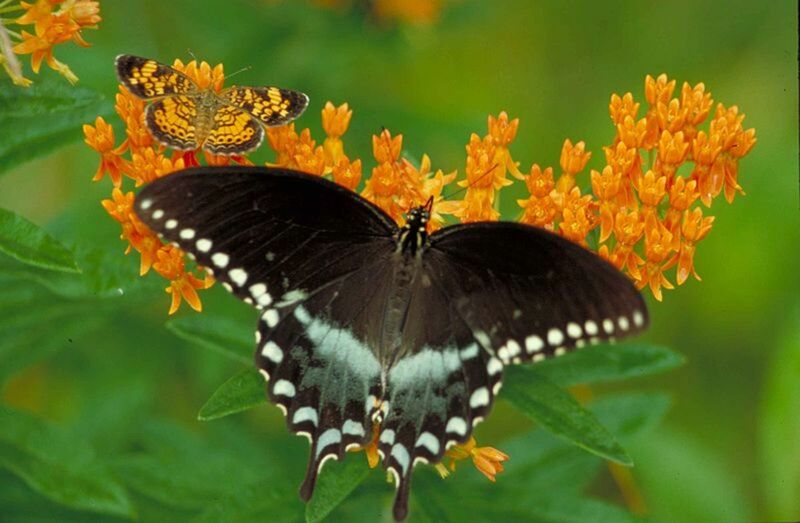 Whether you live in the Midwest United States, or are going to visit there sometime, it can be great to get to know some of the butterflies that live there. 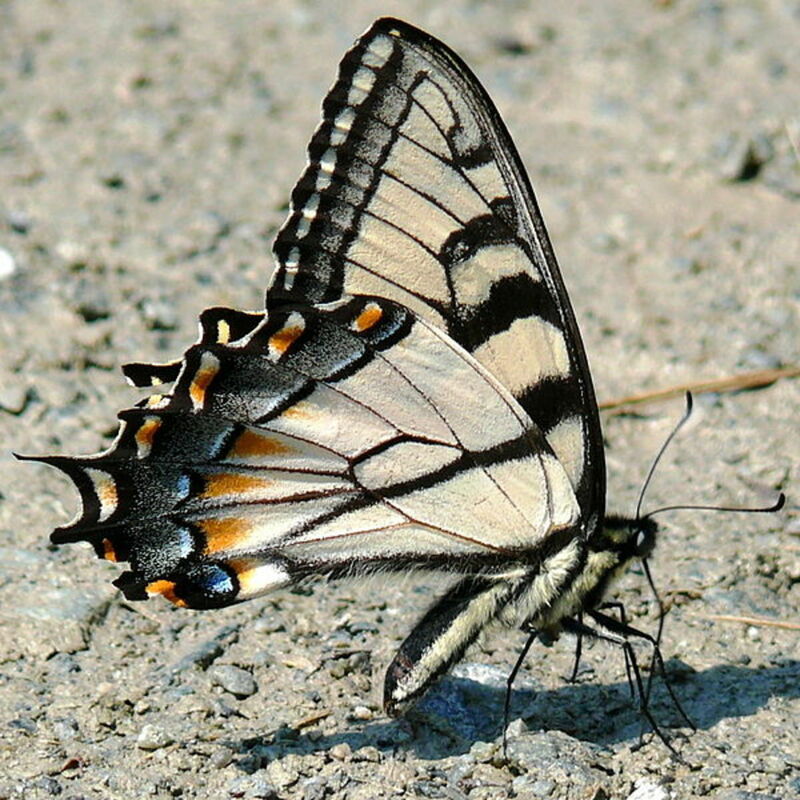 This article is working off a good list of some of the common butterflies seen in the Midwest, but there are surely more. I haven't even begun to share what moths are in the same area. 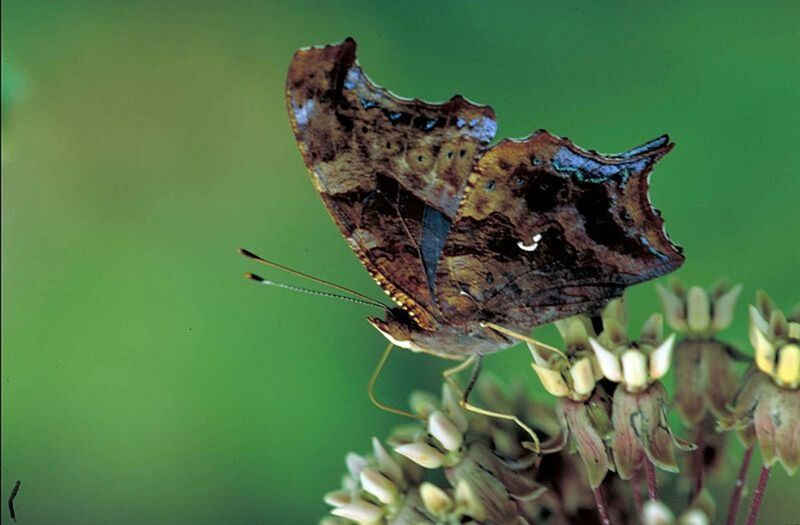 The moths are harder to see as they tend to be most active at night when it is dark. My hope is that by giving you the names and some pictures of these butterflies, they will be easier to see, observe and identify. 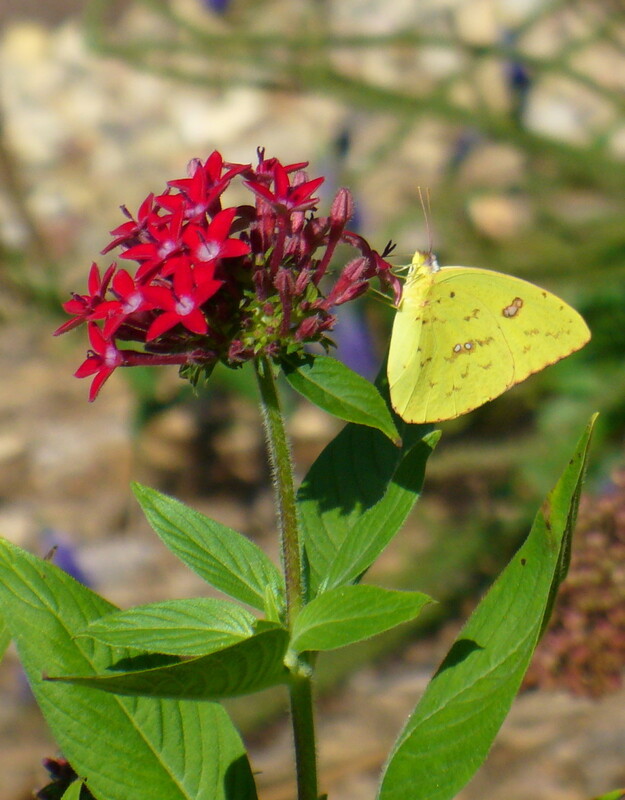 As you learn about what each butterfly wants and needs, you can create a butterfly garden accordingly. 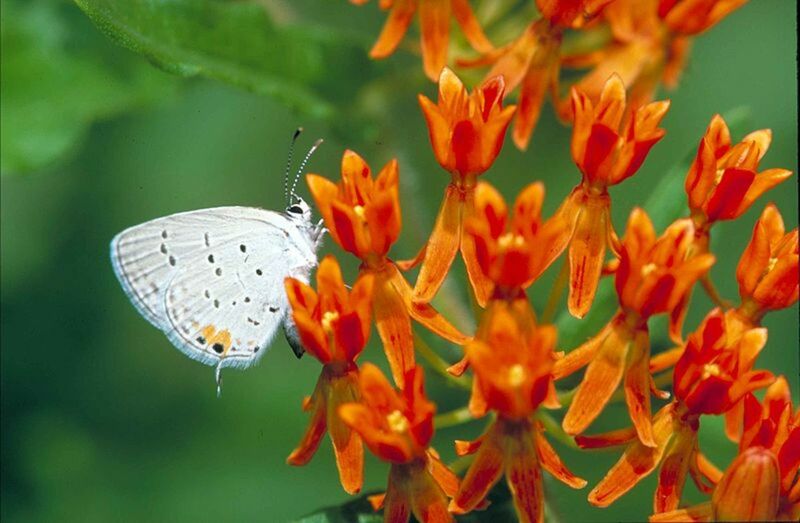 Sometimes, it isn't just about nectar plants for food, but also host plants for these butterflies to lay their eggs on when they hit that stage of their lives. 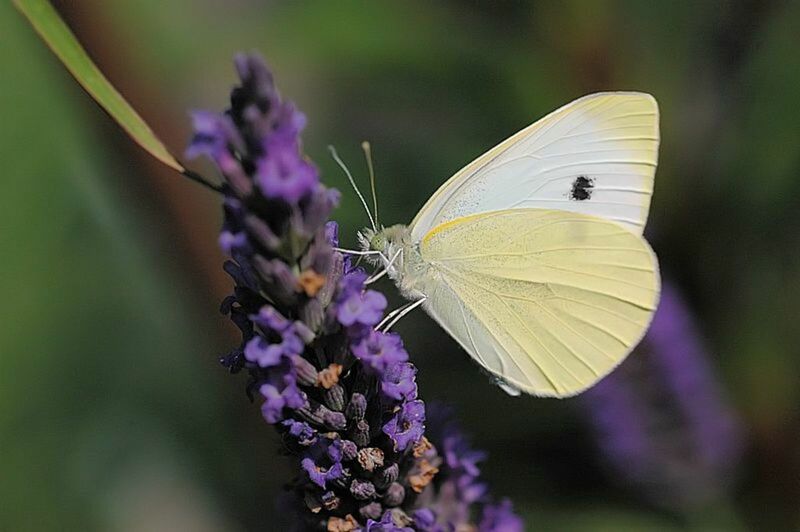 If you have the butterflies coming to your garden for multiple reasons, you will get a lot more activity out of them. I have witnessed this first hand, and it is a joy. 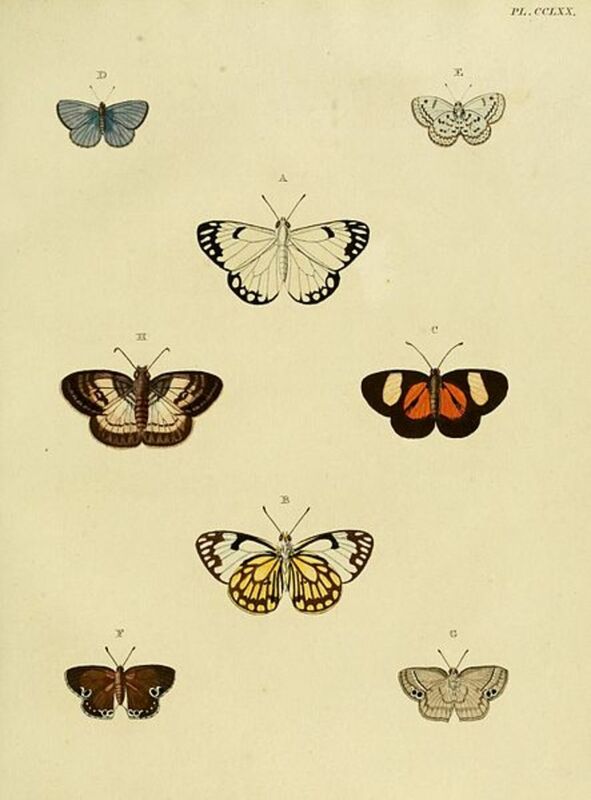 To the right, is a neat old photo containing some images of different butterflies. 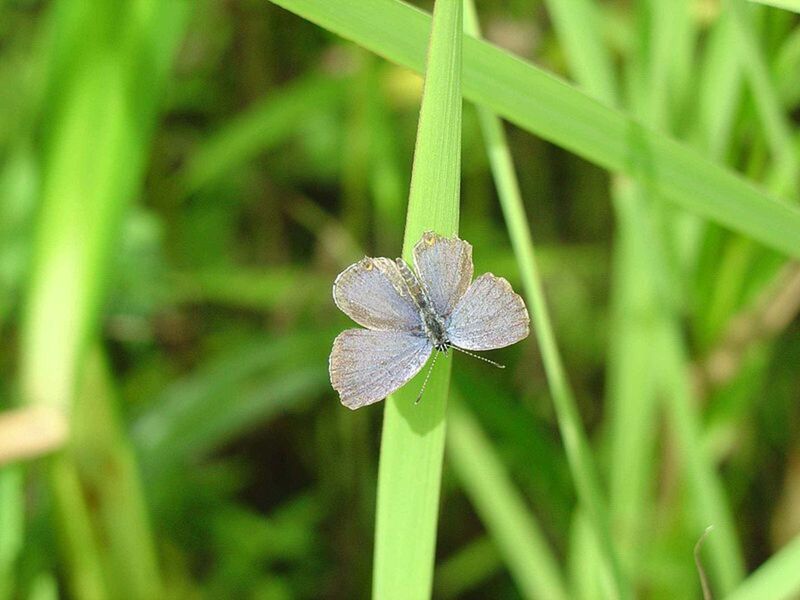 The Spring Azure is the one I was wanting to point out there, as I was currently unable to locate a usable photo of that one. My hope is that in time, I will have plenty of my own photos for all of these butterflies. Here, you will see a combination of my own photos, and those shared on the Internet and placed into the public domain. It is very generous of those that take these photos and share them in such ways. Thank you! I had the privilege of doing a wonderful favor once for my brother and sister-in-law and their daughter. They were going out of town and needed me to take something for them. I asked them about it, and they said they had received some mail order butterfly larvae, that would eat, grow and become Painted Lady butterflies. I said I would do whatever they needed! When the caterpillars had finished eating their fill of leaves, they changed into their chrysalis state. The thing is when they emerged from these cocoons, they would need to be let free. My brother and sister-in-law knew I had a butterfly garden and asked if I would release them! I said I absolutely would, and would be so happy to help them out. The day came for the butterflies to emerge from their cocoons, and it was amazing. I just loved it. 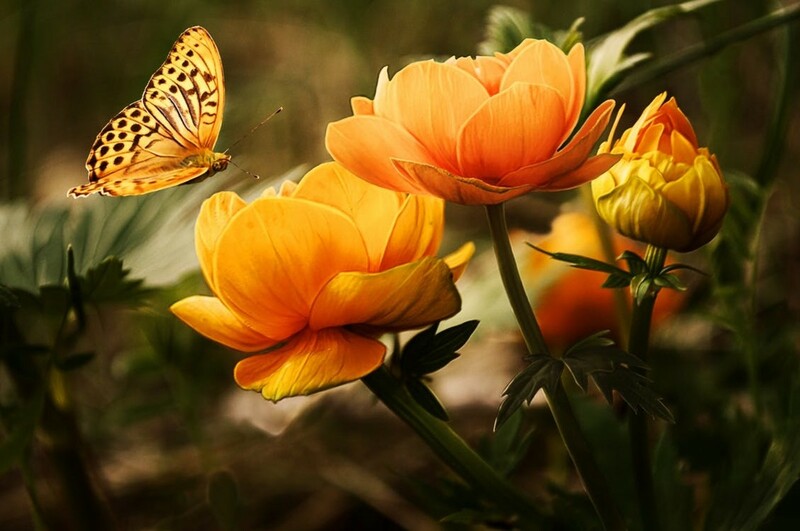 The butterflies left the container one by one, flew free and knew exactly what to do. I never knew before then, that you could even order butterflies through the mail. It was a very neat learning experience all around. 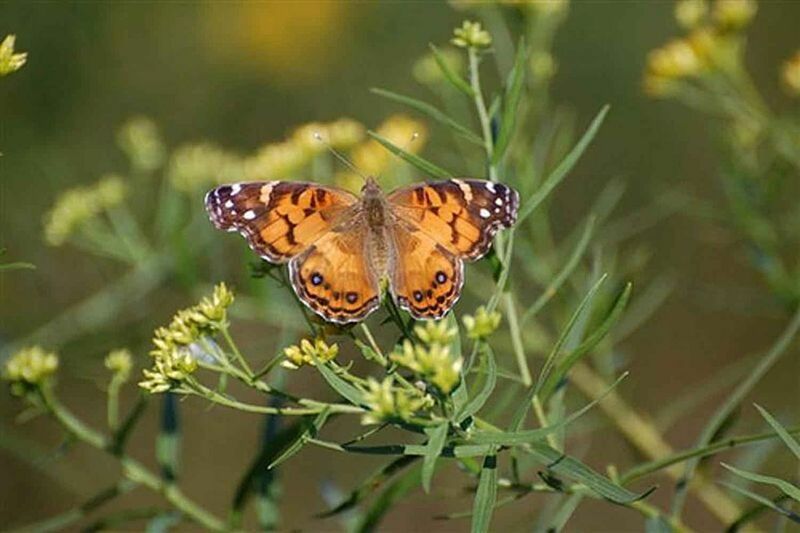 Below, you can see a couple pictures of the Painted Lady, sometimes called the American Lady butterfly. 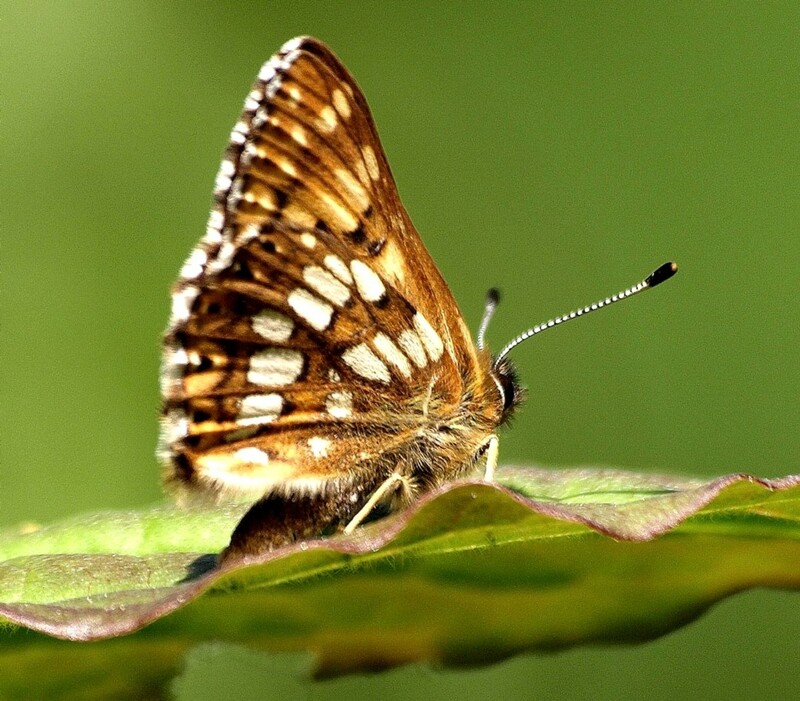 There is another common butterfly in the Midwest United States, that isn't pictured in this hub, called the Checkered White butterfly. The design is a big checkered, as you could have guessed. The colors that I have seen are a combination of white, grey, and black. There is a very beautiful silver sheen as well. 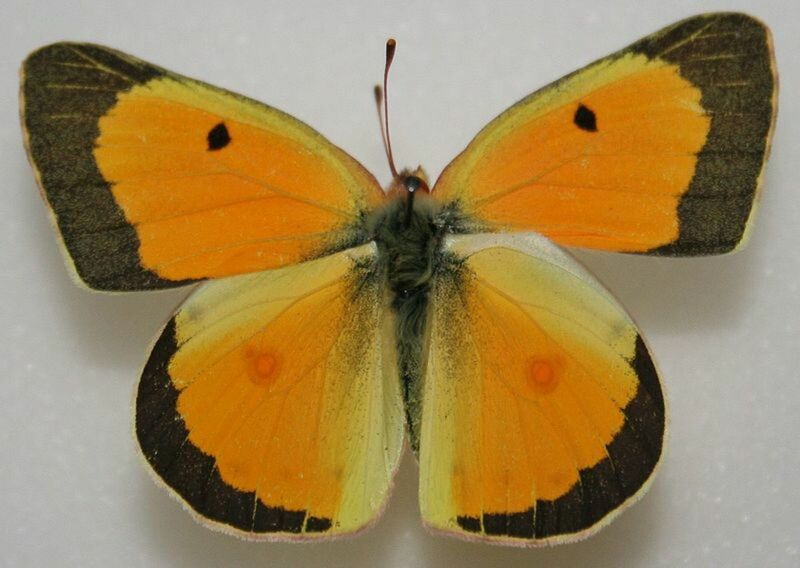 If you see a butterfly that matches that description, that is likely what it is. 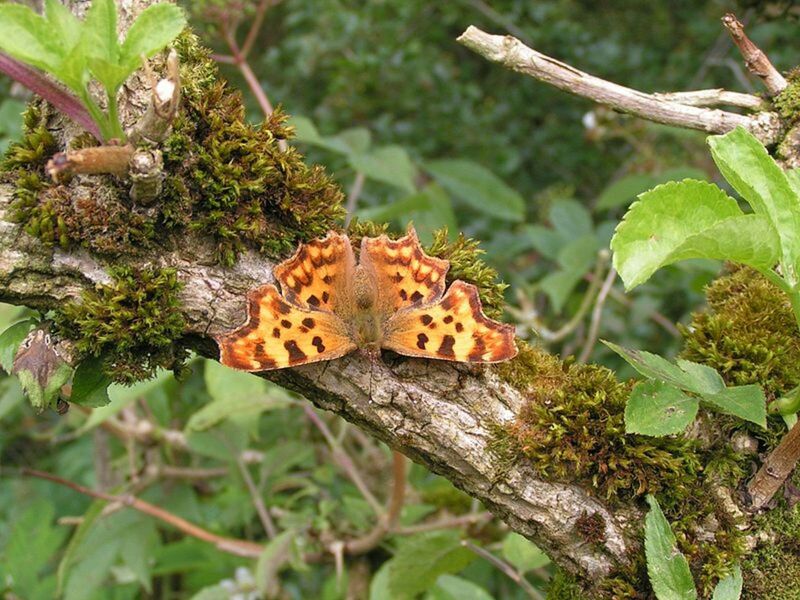 Do you care about or notice when you see a butterfly in your local area? Yes! I love to see butterflies! Pamela, that is an interesting thought that I never had before! My brother and sister in law are actually very sweet like that, and it wouldn't surprise me! I appreciate your comment, and glad you enjoyed it. Thank you! I enjoyed your hub. I wonder if your brother and sister-in-law set that up just for you rather than having it already ordered and needing a favor from you. Either way, it sounds like it was a very special experience. Beautiful photos. Voting up and Sharing. Hello Kevin, well thank you for the visit to one of my butterfly hubs, and your comment. It makes me happy that others love the beauty of butterflies like I do. Your suggestion was helpful also, I truly appreciate that. Have a great day, and thanks also for the pins! Those butterflies were beautiful. 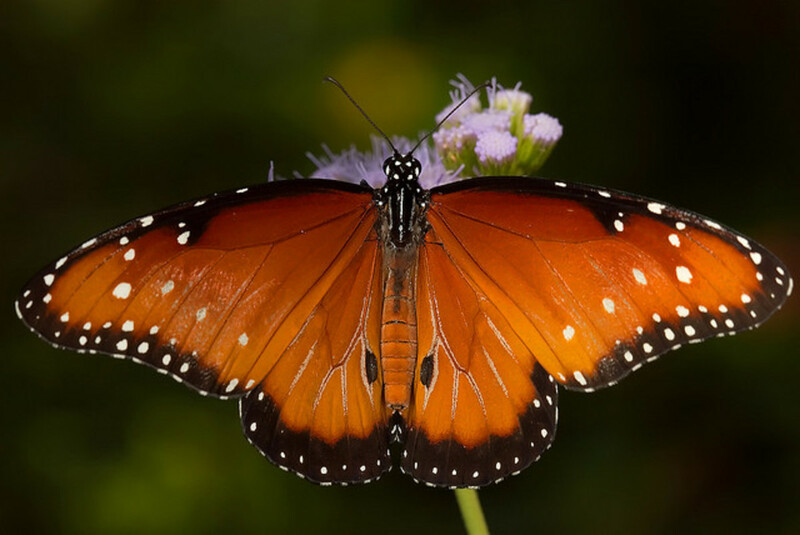 I am glad that you had that experience with the butterfly larva and learning something new. I voted it up and pinned it again. P.S. - I would also suggest that you proofread this carefully, especially the section of the Painted Lady. Hello Flourish, I am so glad you thought it beautiful and enjoyed the information and pictures. Thanks for your congratulations, visit and comment. Have a great day! What a beautiful hub. I enjoyed both the photos and the facts. Congratulations on the HubPot top 10. Hello Kerlund, I am so glad you enjoyed the photos I shared here. 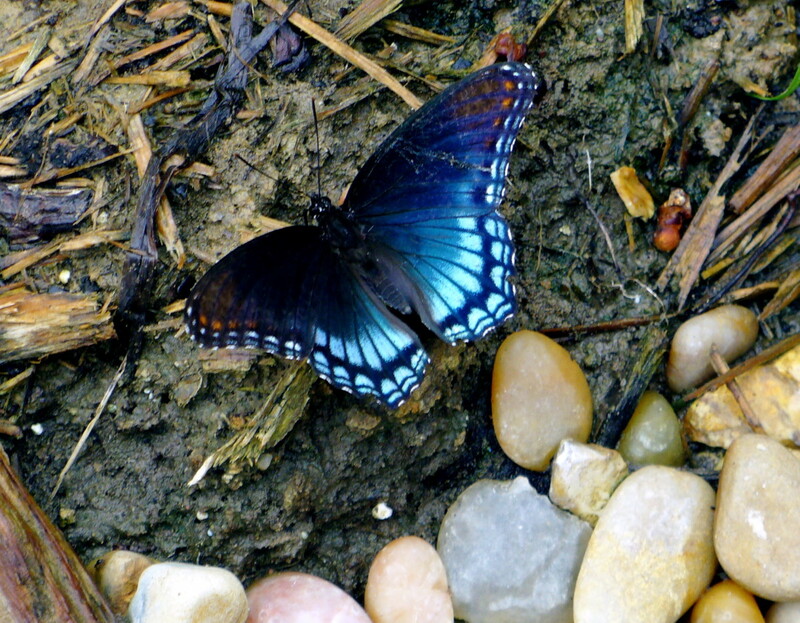 The Red Spotted Purple butterfly is about my favorite also. There are different variations on the look, but it is basically what you see there. I saw one that had more purples than dark blues, and some that were lighter, etc. 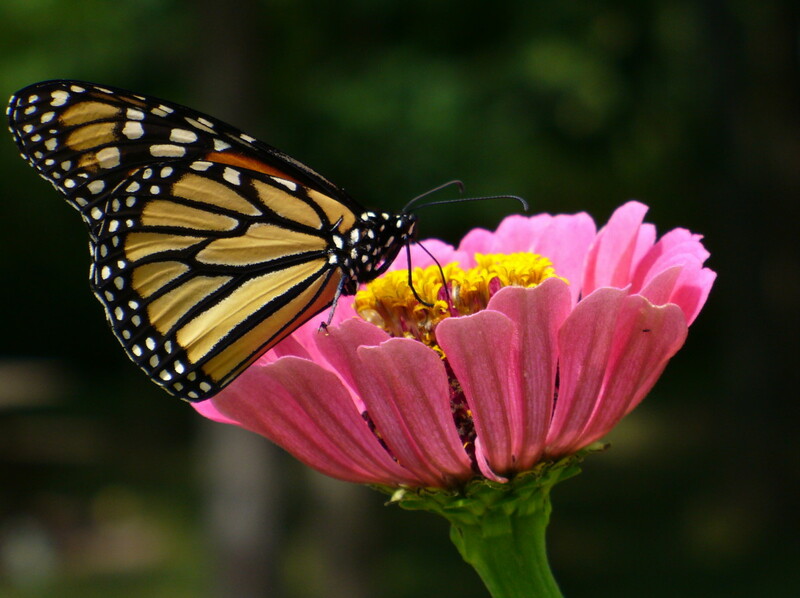 As for the plants that are good for the caterpillars, that is something I love to learn about and plant in my garden if I can. There is quite a few things, from trees to vines to shrubs and of course certain flowers. The nettle is good to know about, so thank you. I am glad you stopped by and thank you for the comment. 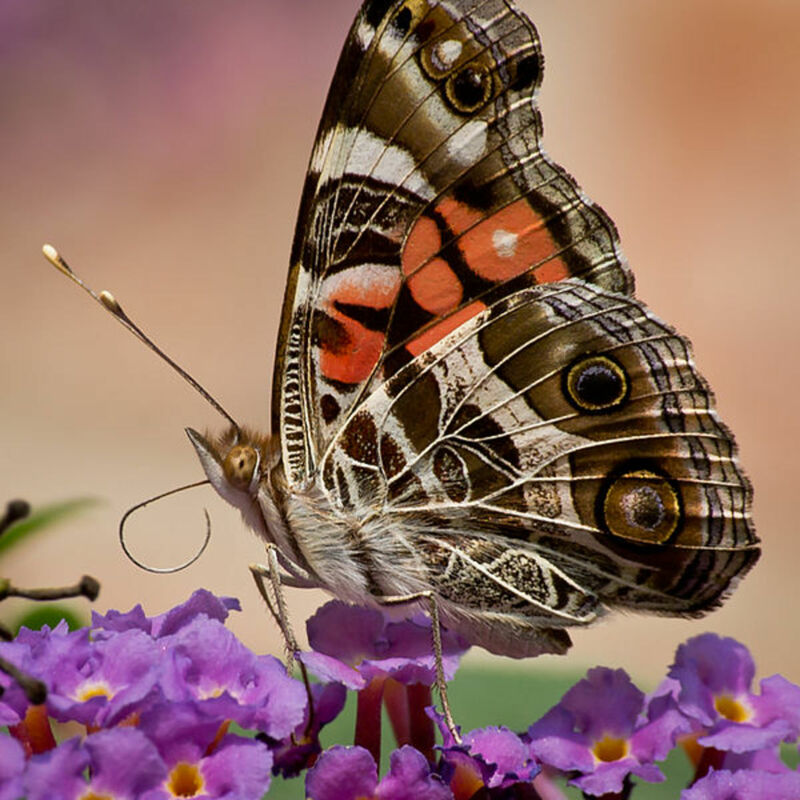 I love butterflies as well and really enjoyed watching all photos. 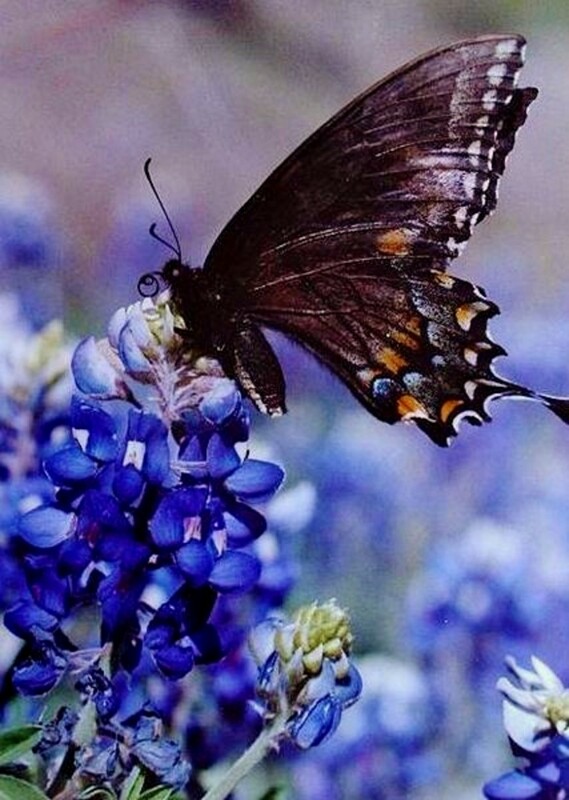 My favorite; The Red Spotted Purple Butterfly. 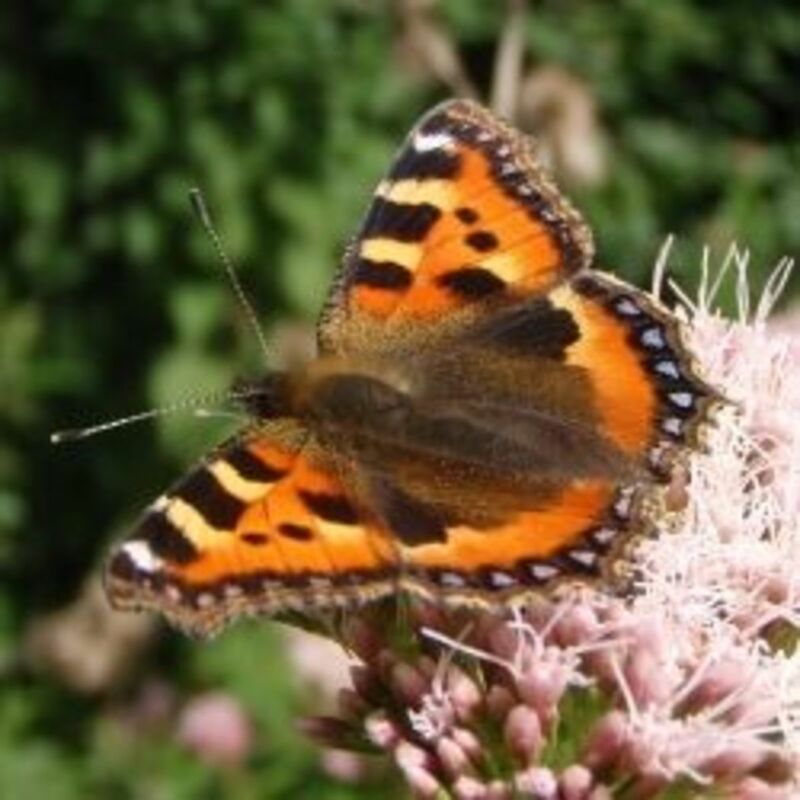 I have learned some about plants that are great for butterflies and the nettle for example are great food for the caterpillars.